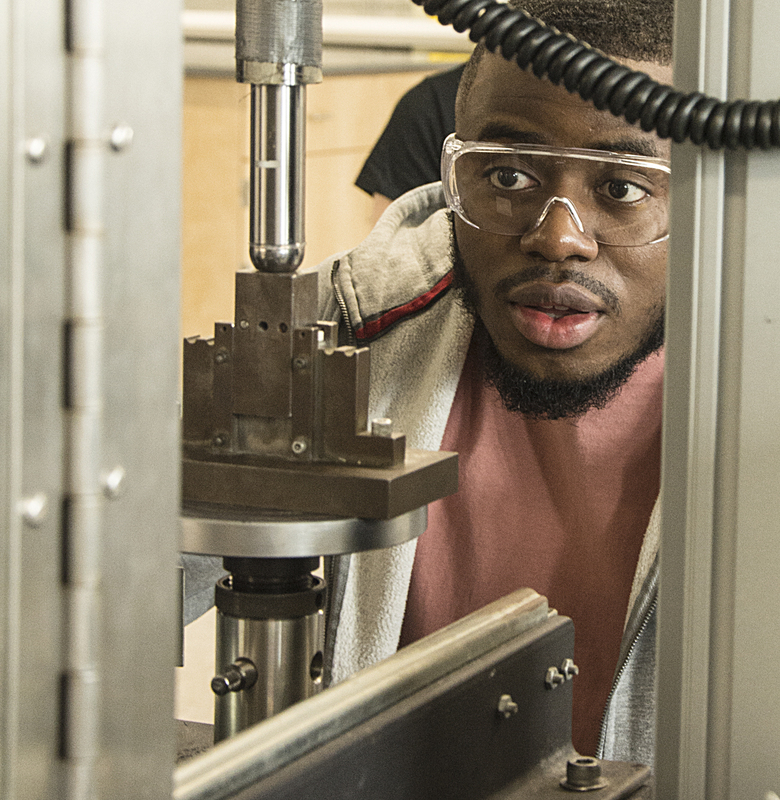 The curriculum in Materials Science and Engineering is designed to help you achieve your fullest academic potential, while building a competitive package that fosters your professional, personal, and intellectual growth. We strive to provide our graduates with a well-rounded education and research experience that will serve them well should they go directly into industry or continue on to graduate school. Our program offers a large and diverse faculty with a high faculty to student ratio. We offer an in depth education over the full spectrum of materials science and engineering. 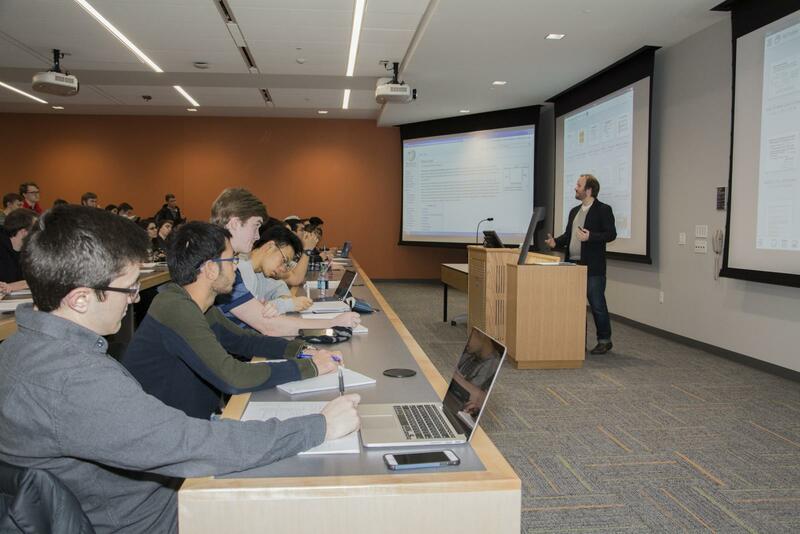 Undergraduate students customize their curriculum by choosing specialization courses. In addition we offer minor options in polymers, and EPM science. To assist students in charting their course of study we have prepared a recommended academic plan and offer several academic advisers for each class level. Learn more about our top rated Bachelors of Science degree program in MatSE. 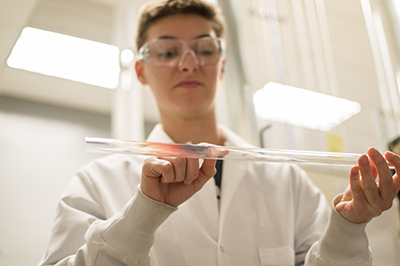 The department offers two minors, Electronic and Photonic Materials and Polymer Science. In the bachelors degree program, students have many opportunites to work in the lab and participate in research. Learn more about undergraduate research opportunities.